Innovative Mechanism and Design for your Peace of Mind. Kitchen hardware fittings that comforts your lifestyle. Marsun, we are the leading brand in kitchen hardware and accessories since 1996. Welcome to Marsun. 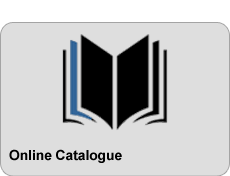 We have the complete range of Modular Kithcen hardware, Accessories and Wardrobe accessories. 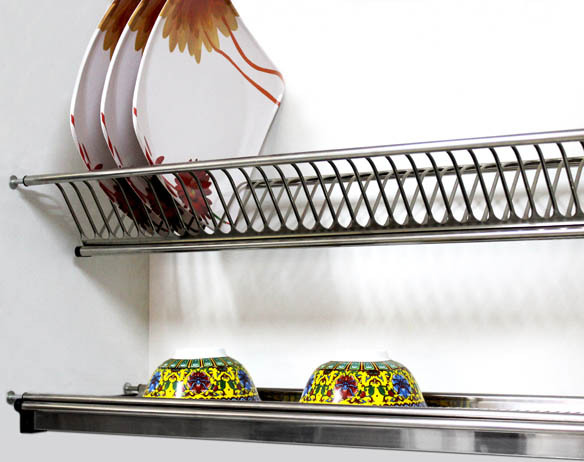 Kitchen is a very essential part of your home which requires a proper accessories for your ease and lifestyle where Marsun offer alots of such items including Micro-Wave Oven Stand Glass Anti Skid Matt Roll, Dish Rack S/S 304/202 Grade Multifuntional Rice Container and etc. A kitchen needs to be fitted with the hardware that are durable and strong so that you feel safe while working around the kitchen. 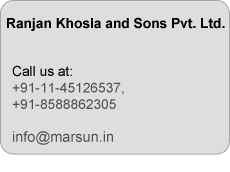 Marsun hardware's are the best you get in the market because we give highest priority to the quality and durability. Wardrobe accessories by Marsun which has the superiority and durability and perfectly resembles to you lifestyle. 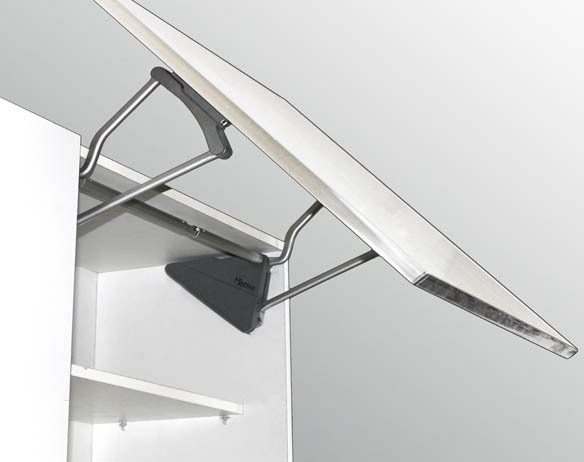 Accessories includes Garnishry Box Soft Close, Sliding Fitting for wardrobe, Cloth Hanger with width adjustable feature. 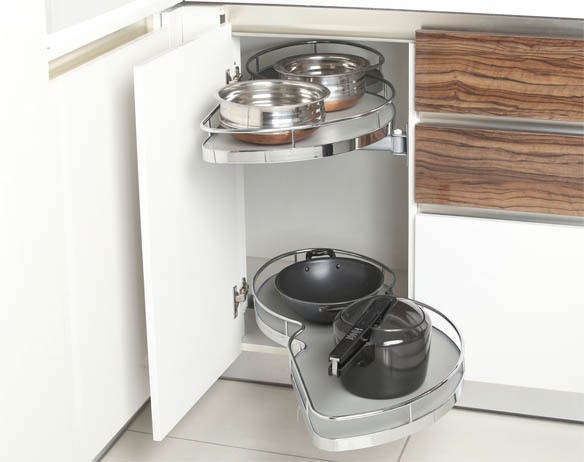 It provides a centralized storage while adjustable shelves are precisely positioned for maximum kitchen organisation. 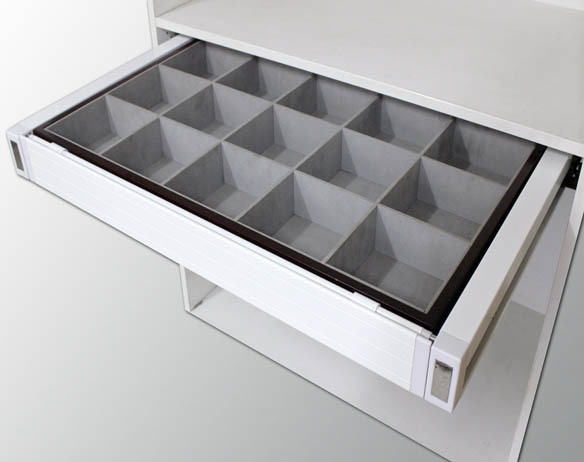 A tall door rolls up and down smothly to reveal adjustable shelves positioned only a few apart for tray storage. corner cabinet encompasses a surprising amount of space on the interior and Marsun offers several accessories so that every inch of that space is accessible and convenient. Turntable are a traditional solution and spin smoothly and effortlessly. 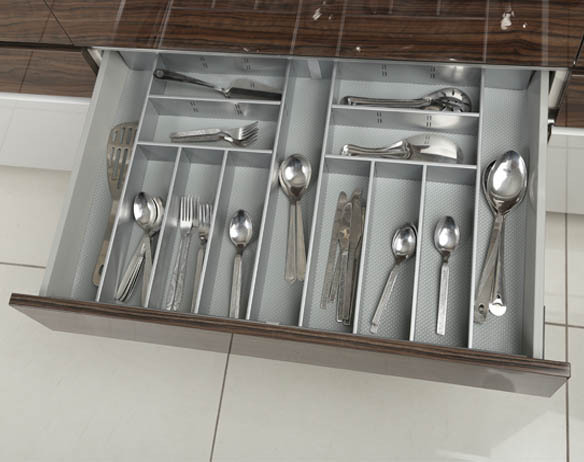 An ingenious mechanism which provides utilitarian storage by stacking kitchen utensils in a smart and organised way. These storage units transform your kitchen into an efficient workspace that optimize and organize every valuable inch of kithcen. We stand as a globally reputed manufacture, importer and supplier of a comprehensive range of Modular kitchen hardware, Kitchen accessories and Wardrobe accessories. Established in 1996, With a vision to provide best quality modern hardware and accessories to modular kitchen and wardrobe industry at value for money prices. We have recently acheived the ISO 9001 : 2008 Certification by CDG Certification Ltd., Marsun have the foremost priority of maintaining an internation standards in all of our products. The infrastructure setup at Ranjan Khosla and Sons Pvt. Ltd. is impeccable with all the required facilities present in abundance to ensure smooth and uninterupted flow of production. Check our Produts. Sure you'll find something interesting. Accessories that perfectly resembles your style Marsun has it all. Having a complete and well designed kitchen doesn't depend only on how your kitchen is from the outside. Although the external details will certainly garner admiration from family and friends, it will be the internal accessories that will make your kitchen comfortable and delightful. 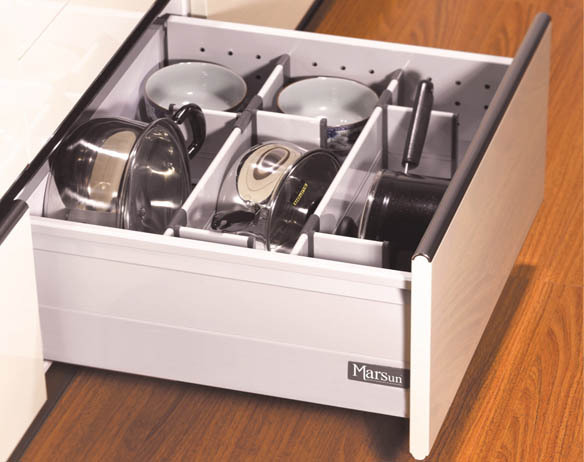 With Marsun kitchen hardware and accessories there is more to kitchen than meets the eye. Welcome to Marsun. we are available with complete range of modular kitchen hardware and accessories. We have been extremely satisfied with Marsun, Their products are innovative and value for money. We are using Marsun products since the beginening of the company and what we really like about the company is that they always bring the innovative and upgraded products into the market. New Delhi - 110 018, India. Copyright Marsun 2013. All Rights Reserved.